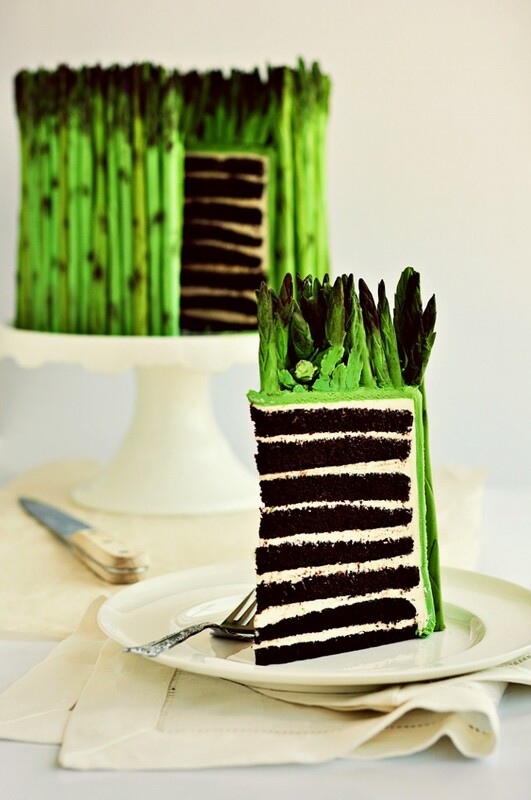 Asparagus Cake? Don’t Mind If I Do…. 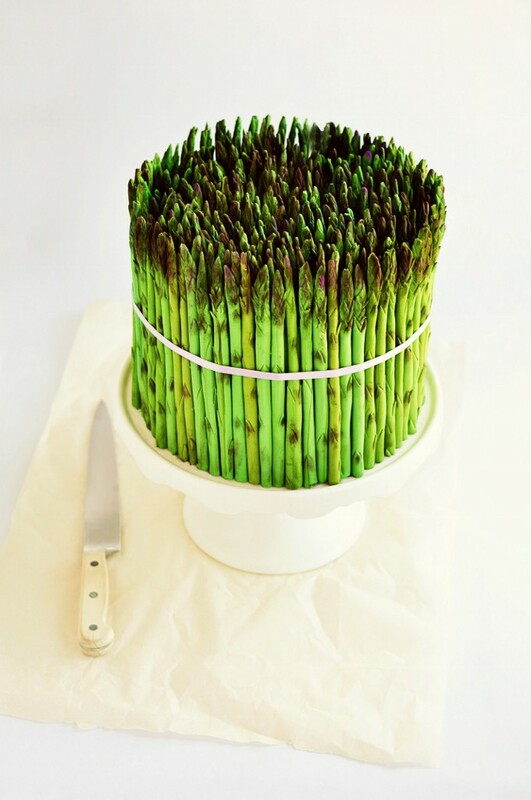 I came across this impossibly cute and intricate cake a few weeks ago via Sweetapolita, an amazingly talented blogger/baker/photographer. I could sit and peruse her blog for hours. If you have no other plans this weekend I dare you to attempt this confection. I consider myself pretty proficient in the kitchen, but this is something I can’t even imagine trying to pull together. How inspirational, fun, and charming! If you’d like to try it yourself, you can follow Sweetapolita’s tutorial by following the link at the top of this post. ← Color Friday is: Red-Orange! Wow, now that is talent.